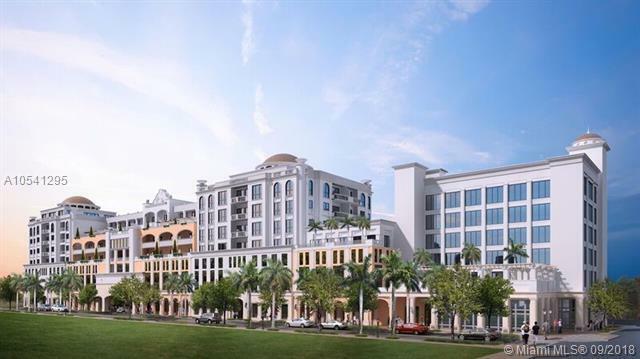 Presenting Giralda Place Residences. Exclusive urban living at its finest! 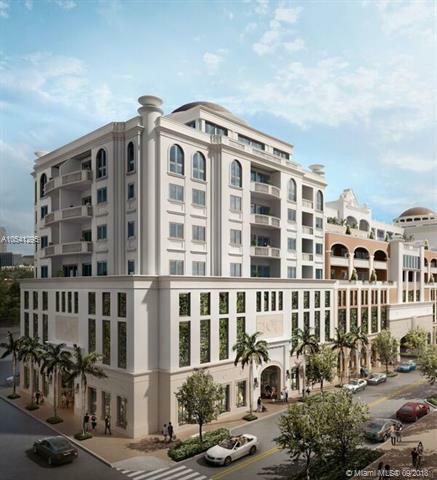 Only 33 upscale condominiums & townhomes in the Giralda Complex in the heart of downtown Coral Gables. 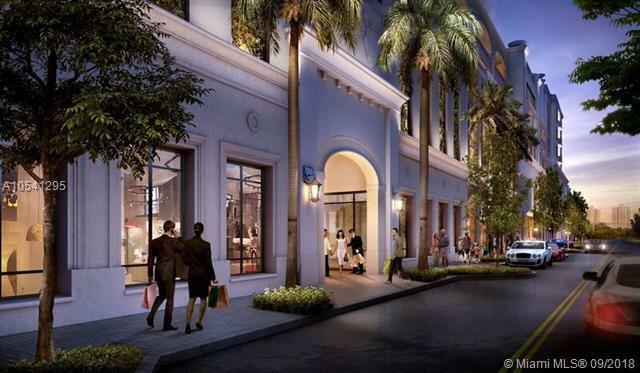 Enjoy the finest restaurants, galleries, boutiques and culture steps from your living room. 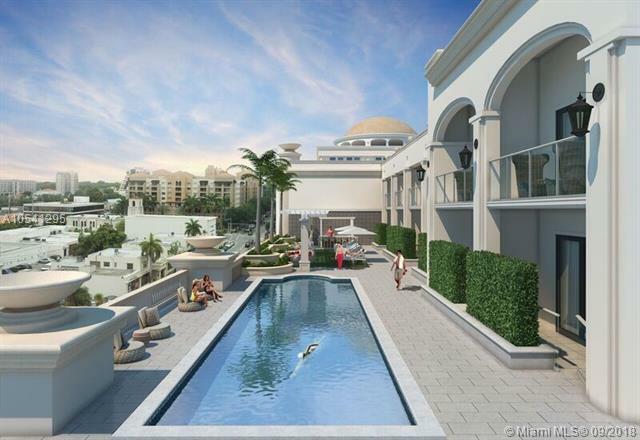 Amenities feature; 2 assigned parking spaces, 24 hour concierge, state of the art fitness center, 11 ' ceilings, stunning pool deck with summer kitchen. Contact our sales agents for a private presentation.